For Grades JK through to Grade 5. For Grades 5 through to Grade 8. 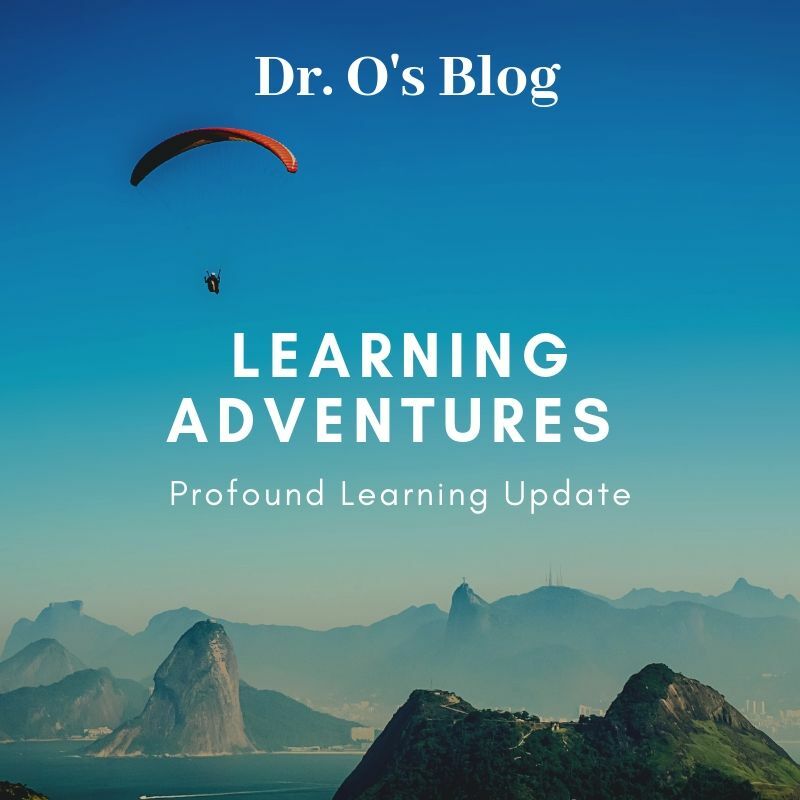 After extensive training in the goals of Profound Learning over the last year and a half, PCS teachers have been on a methodical journey to implement the Profound Learning program into the DNA of the school. As parents, you may be aware of these changes as you see learning maps coming home with “I can“ statements. These are documents that reflect the curriculum objectives but they are worded in such a manner as to make the learning process more deliberate for each individual student and in a language that makes it easier to understand. Or, perhaps, your child has been telling you about our 7 habits of a Master Learner. ie: quality producer, person of character, collaborative worker? In addition to these examples, during the next few months you will be hearing about Learning Adventures. This activity draws various components from different subjects and places them into a unit of study that is designed to ignite the children’s interest and passion. They are guided by a “driving question”. The Adventures culminate in a major activity, display or project. These culminating activities will be on display during our Night at the Museum evening on May 14th.